Cherokee County Sheriff David Groves took his frustration to Twitter this week after he had to dispatch a deputy four counties away so a child flagged for possible entry into the state’s care could have a place to sleep. Groves said that was the sixth time he’d had to pull one of his deputies for that drive in just over a week. “Our kids deserve better & our community deserves to have cops that are able to serve them,” he said in the Tweet. Children can land in police protective custody for a variety of reasons. Maybe they’re found wandering unsupervised, or both parents are in jail. Perhaps a car accident injured all their caretakers. They can stay in police protective custody for 72 hours, excluding weekends and holidays. To go from there to the Department for Children and Families’ custody, they need to appear before a judge who decides whether to hand them off to the agency. In the past, the Cherokee County sheriff’s office was able to lean on local resources to keep those kids closer to home. Local foster homes, local family members or other adults the kids trusted could offer them a home for a few days. Cherokee County Undersheriff Terry Clugston said that started changing in January. 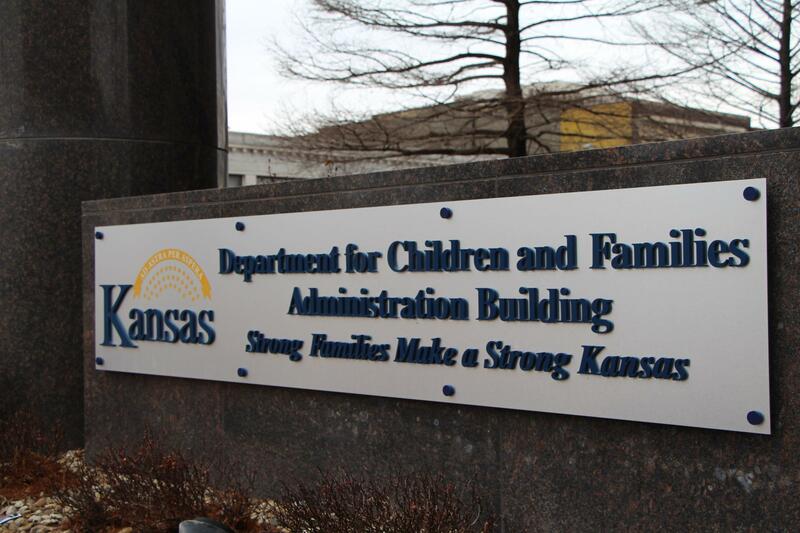 In the past month, the department has been transporting children to Andover — or occasionally as far away as Topeka — at least once a week. The number of foster homes in Cherokee County hasn’t changed much. A DCF spokeswoman said there are 40 homes in the county as of Wednesday, one more than a year before. That hasn’t kept pace with the number of kids in care. Last fiscal year, 48 children in the county entered DCF custody. This year, it’s up to 62 in just the first nine months. That doesn’t include kids pulled into police protective custody who didn’t end up in DCF’s care. At the same time, kids aren’t leaving DCF custody fast enough to keep up. 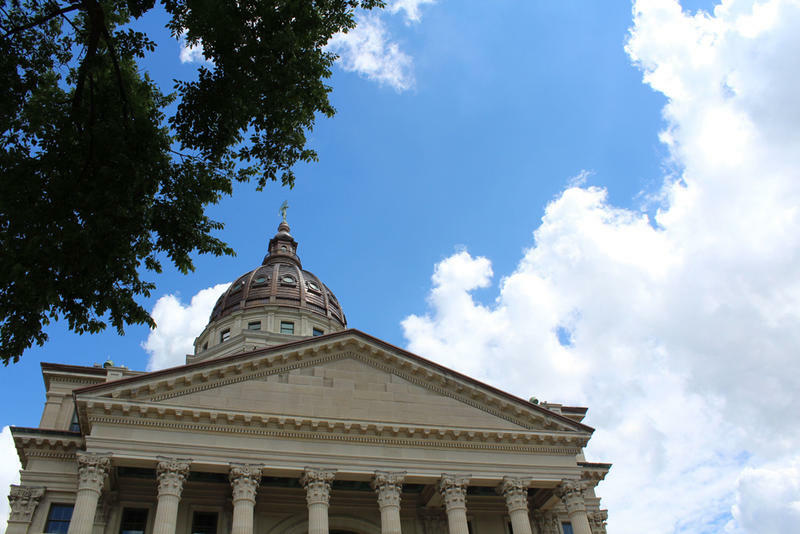 A spokeswoman for KVC, the contractor managing foster placements in the eastern half of the state, said their 40 foster homes in the county are nearly all at or over capacity. Families can open their homes to kids in police protective custody without having to go through the full licensing process necessary for a foster home. In roughly the past year, neighboring Crawford County has added 10 homes that will take in kids in police protective custody. The faith-based nonprofit Global Orphan Project helped recruit families there. It’s consulted with counties across the state to set up similar programs. 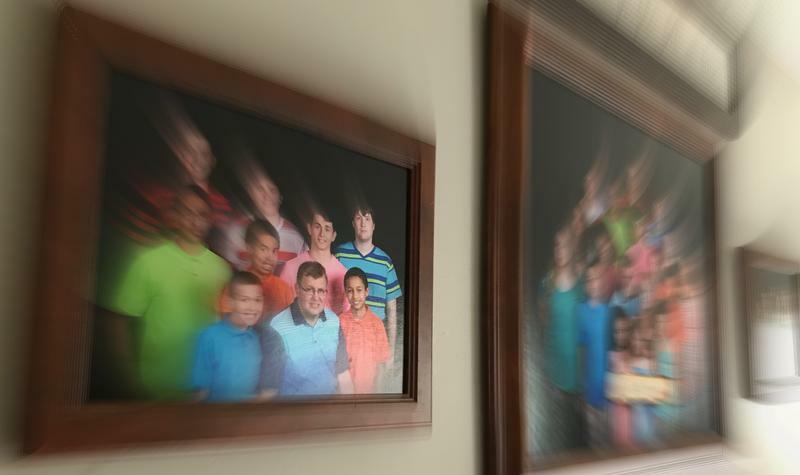 Tate Williams, the state director for Global Orphan, said Cherokee County can do the same — local law enforcement would just have to set rules for designating someone an “appropriate adult” to take a child in police protective custody. Williams said in other counties where the Global Orphan Project has helped set up homes, that’s included a background check, a home walk-through, and a one-day training in handling traumatized kids and the basics of the child welfare legal system. A spokeswoman for DCF said the agency is aware of the ongoing need for more foster families across the state. “All areas of the state are in need of additional placement options, Cherokee County included,” she said in an email. She added that DCF is actively seeking additional homes and facilities in that region. Sam Zeff is KCUR's Metro Reporter. You can follow Sam on Twitter @samzeff.